In response to numerous comments, we’ve made the final adjustments to the X41 movement. The red details have been removed, the arrows deleted, and the CODE41 logo added. 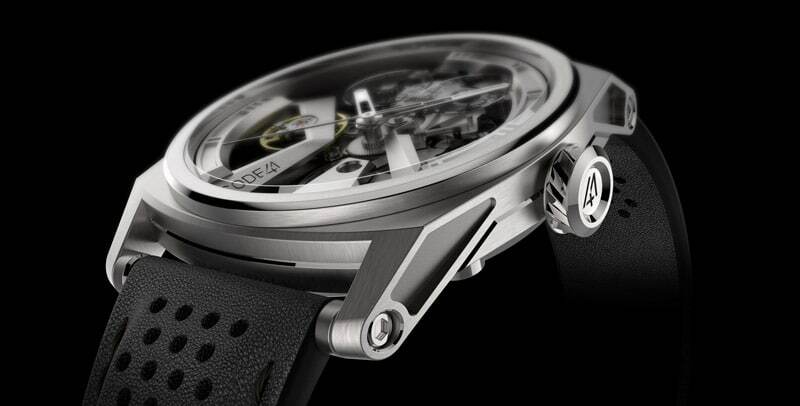 The first community-designed manufacture movement is all ready, and we’re going to be able to launch the prototypes. 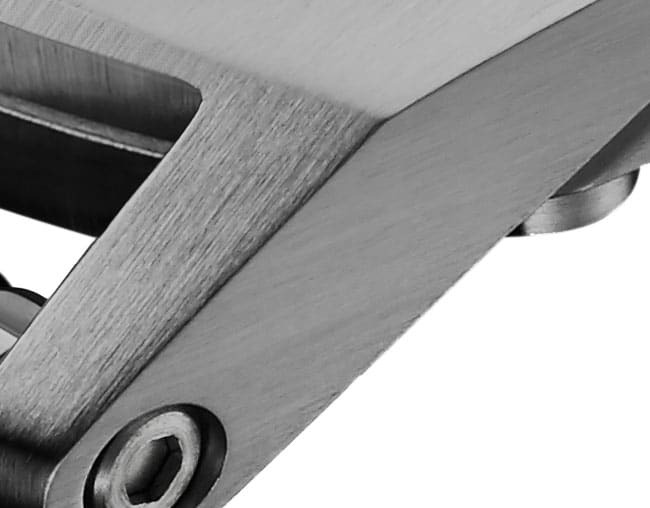 It’s an important step for confirming that all of the parts are adjusted correctly before we launch production. 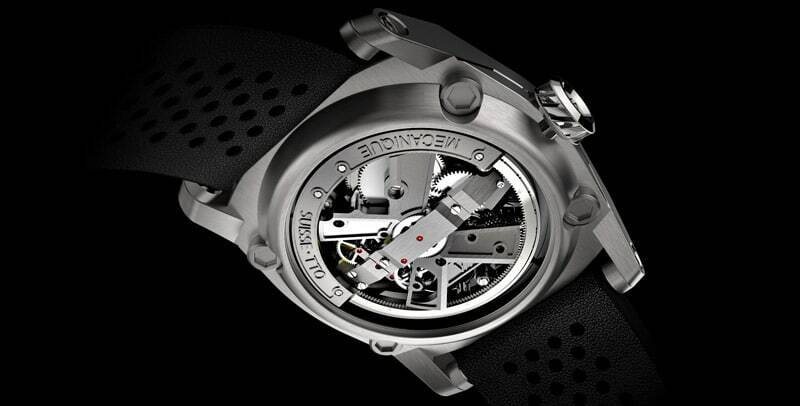 For this exceptional piece, we’d like to make the case from titanium. It’s more expensive than steel, but it weighs 43% less. Titanium also has a beautiful anthracite colour. We’re in the process of refining our profitiability calculations, but for the moment, the launch price will still be around 4’500 CHF / 4’000 €. We’ve nearly reached our goal, and we’ll be launching pre-orders in March, but for the moment we’d like to know what you think. Will you be one of the first to have helped democratize fine watchmaking? Yes, I’m going to buy the X41 as soon as it goes on sale. No, I won’t be buying the X41. JOIN IN US ON MARCH 12 FOR THE REALIZATION OF THIS EXTRAORDINARY PROJECT! 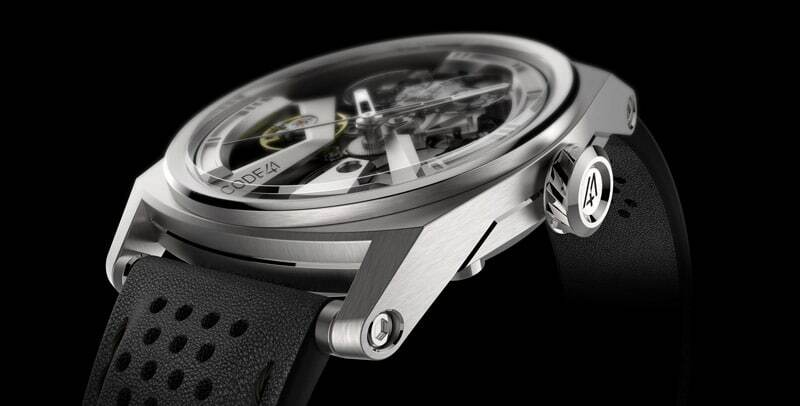 What do you think of our approach to democratizing fine watchmaking? For or against? 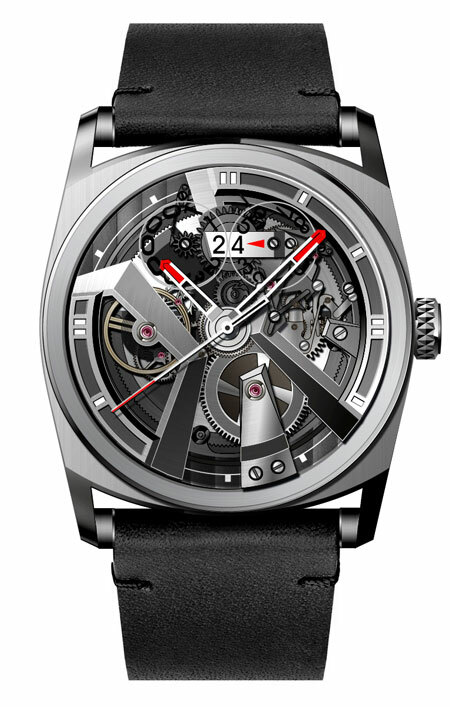 I think this is a great looking watch, I find it difficult to understand why the red accents on the fingers are less popular than plain, I would definitely choose to have them red, in fact what about making the whole of the second hand red? Whilst on this subject has any thought been given to Maybe having some of the wheels and other mechanical parts in contrasting or even complimentary colours. 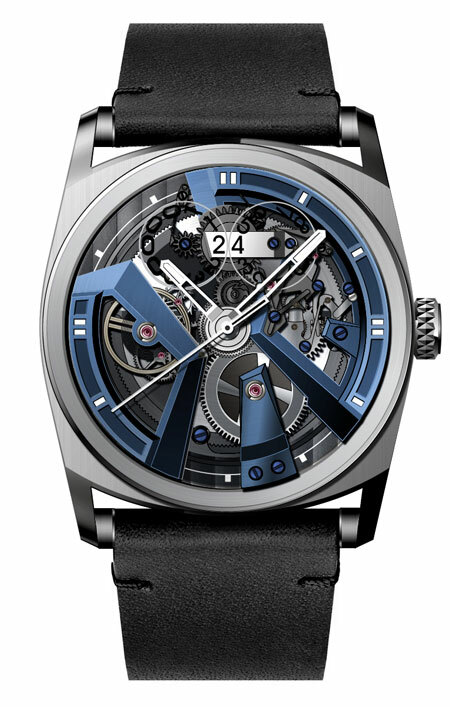 This would draw even more attention to the fascinating inner workings of the watch, and add even more to the fabulous looks. Viel Spaß und Erfolg mit dem tollen Projekt, gute Nerven, entspannte Käufer! Vielen Dank für Ihre Meinung und Interesse an CODE41. Dann sind die Stahluhren auch für nicht so mit Vermögen ausgerüste Bürger erschwinglich werden. Vielen Dank für Ihre Meinung. Wir werden uns das notieren, so dass auch diese Möglichkeiten in Betracht gezogen werden. Pour le reste c’est parfait. Ce qui est très important pour moi, c’est qu’il est facile à lire à l’écran. Alors voyez quelle heure il est en un coup d’oeil. Et ne pas avoir à regarder vos pointeurs sur le fond occupé. What is very important to me is that it is easy to read on the display. So see what time it is at a glance. And do not have to look your pointers on the busy background. 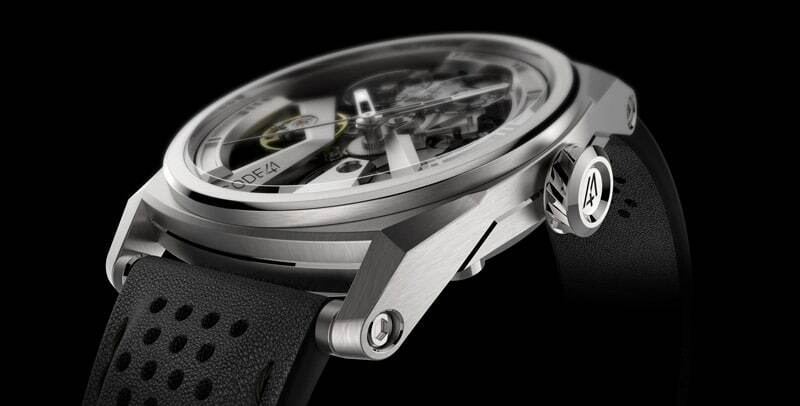 very important is the visibility of the dial. the anomaly 1 is sometimes not so clear. Pour ma part je trouve le design final de l’anomaly01 pas assez en rupture avec les designs classiques. Je préfére certains de vos protos avec plus de vue sur la mécanique en face avant et un fond transparent, les aiguilles rouges sont aussi sympa. 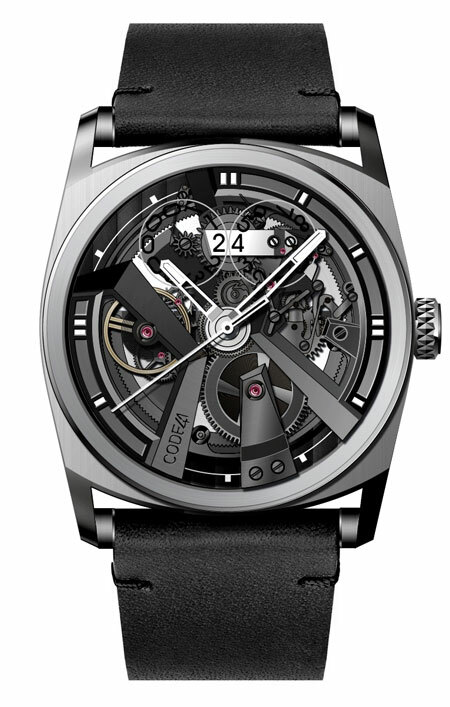 Since I am a watch lover, I would vote for the democratization. I have more than 20 in my collection of mid-range watches (automatic, mechanical and quartz) Swiss, Russian, and Japanese. Majority are automatic movement with few quartz for higher-end model. For the X41, I am unsure at the moment. I will decide once it’s out in the market. Anomaly 01 is OK with me, but I may just wait for the X41 with transparent bottom. Par contre, la réserve de marche est de +/- 40H dans le cas où elle est portée quotidiennement et remontée. N’hésitez pas à contacter notre service client si vous avez des questions!